Heart beating, palms sweating, you think to yourself, is this really happening? For many people, the proposal is as important as the wedding itself. Popping the question in the right place can make memories that last a lifetime. Don’t worry, we’ve got you covered. 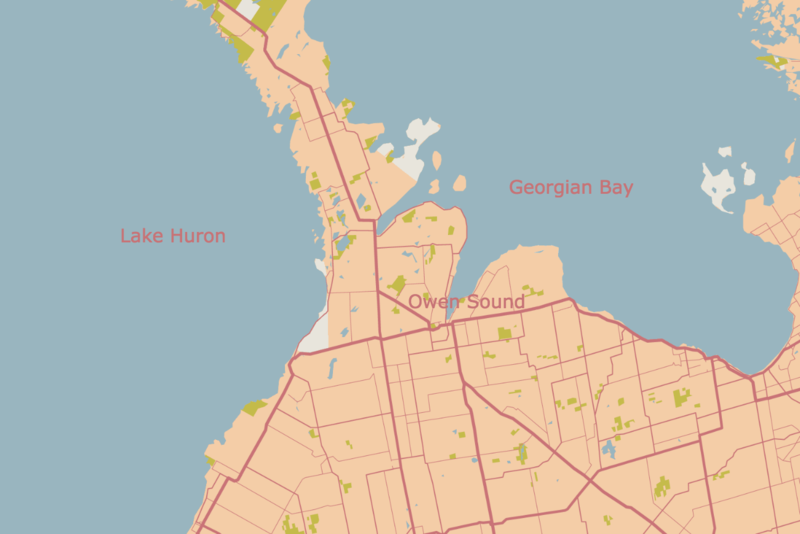 Find below a list of the top 5 places to propose in Owen Sound. If you are planning an old fashioned rural country wedding there are many themes that you can incorporate. Even a mixture of themes is appropriate for a country wedding. Finally! We are off the ground and on our way to becoming the ultimate wedding resource for Brides and Grooms in Grey and Bruce Counties.